You’re late to work (again) because you couldn’t get out of bed. Or… your kids are late to school because you didn’t get them up in time. 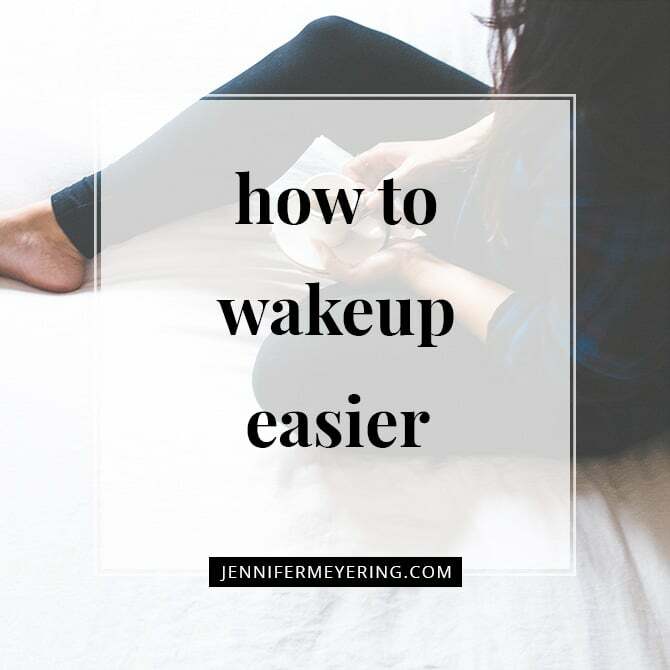 If you have a hard time dragging yourself out of your soft, warm bed every morning when that dreadful alarm goes off, here are a couple quick tips to get you out of bed and help you wake up easier. More and more studies these days are linking morning drowsiness to your health. Perhaps you need a better diet and exercise plan, or maybe you’re not allowing yourself enough sleep at night, or maybe you have sleep apnea. If you think you’ve been doing everything right, go to a doctor for an expert opinion. Drinking a glass of water first thing in the morning can wake you right up. For extreme cases, leaving some coffee or another caffeinated drink like Mountain Dew on your bedside table might be the thing to get yourself out of bed, though it’s not exactly the healthiest. If you place your alarm clock across the room or outside your door, this might force you walk to the clock to shut it off. It takes awhile for caffeine and alcohol to get out of your system, so for a better night’s sleep, refrain from imbibing these liquids the night before. Smelling salts have been reviving people for hundreds of years, but it doesn’t have to be those crazy ones that will seriously wake you out of a coma. Put a bottle of a pleasant-smelling essential oil like orange, grapefruit, or mint next to your bed to sniff in order to shake yourself out of a groggy state. Sleeping in on the weekends is the perfect was to spell disaster come Monday morning. Keeping yourself on a regular schedule will make it easier to wake up at the same hour all week without feeling groggy. Going to bed at the same time will help trigger your brain into knowing that it’s time for sleep and to relax. Keeping the same bedtime also helps keep the same wake up time in the morning. 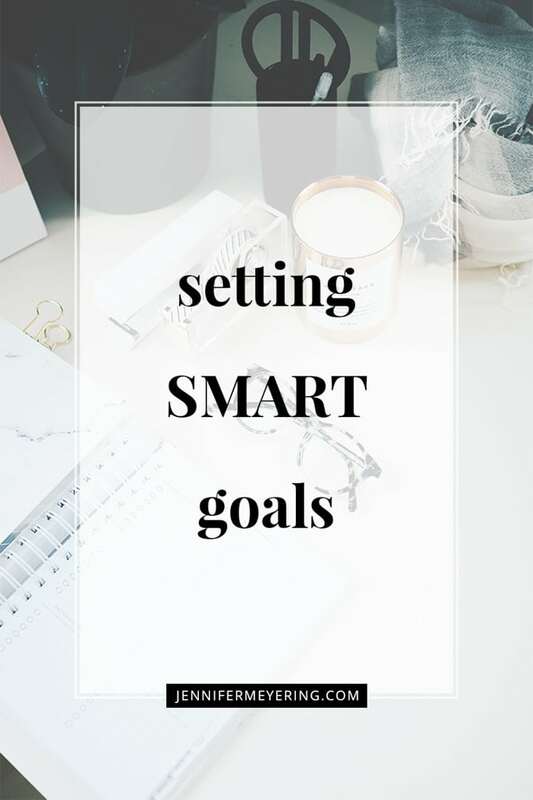 Instead of forcing yourself to wake up, train yourself to wake up a little earlier each day until you reach your goal. Set your alarm for 10-15 minutes earlier each morning and eventually you’ll be getting up at the right time and feeling refreshed.